The Indian Premier League has begun and everyone has geared up to throw in lot with their respective teams. To watch the matches, we tour all around the country to support our teams and celebrate each win. 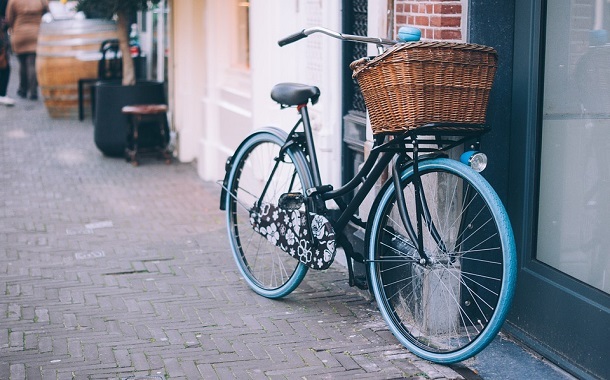 But if we can lengthen the period of our stay by a little, then we might end up exploring at least one exclusive attraction of some of these states that are represented by the participating teams. So what are you waiting for? Book your tickets and make a plan to not only have fun this IPL but also make the most to satiate the traveller in you. 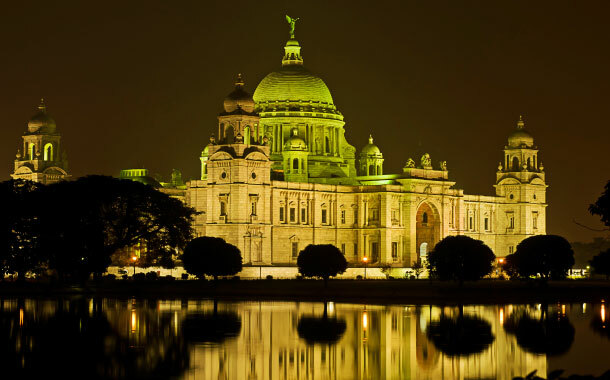 To See - The famous and incredibly beautiful Victoria Memorial is located in Maidan. It is a marble-made building that houses a museum inside. You must visit this colonial structure if you love history as it showcases invaluable and precious artifacts from olden times. 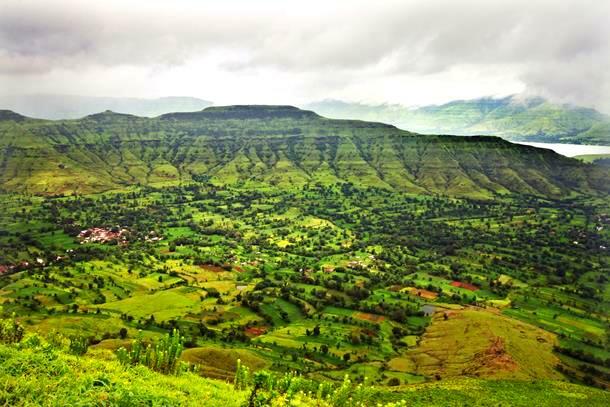 To See - The verdant hill station Mahabaleshwar is located in the Sahyadri mountain range. 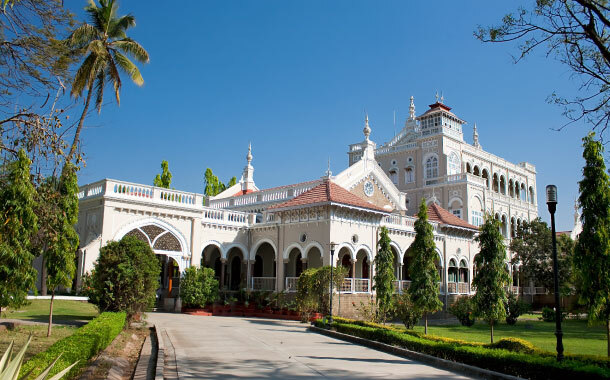 This stunning place was the erstwhile summer capital of Bombay province during British India. 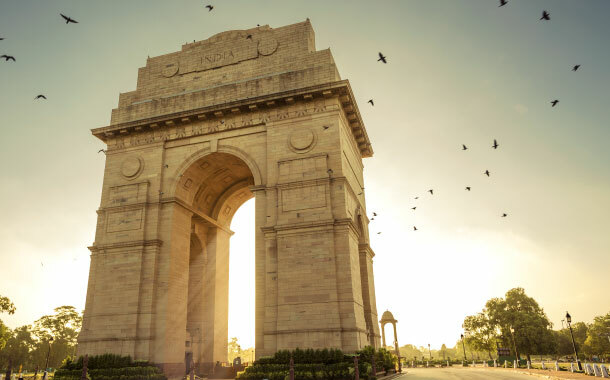 To See - The war memorial of India Gate is one of the most popular attractions in India. When you go to Delhi to root for your team, do not forget to visit this place. 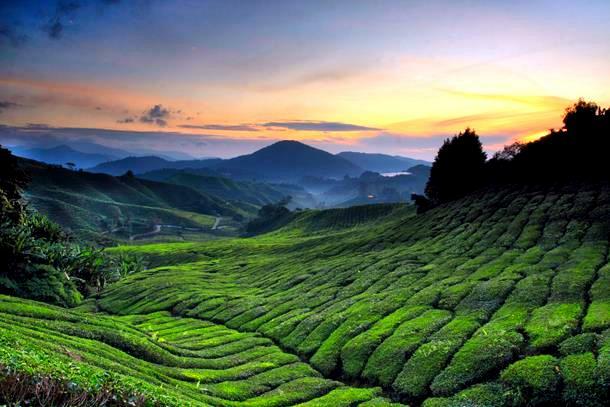 To See - The green stretches of Coorg will be a good contrast to induce a sense of calm into you as opposed to the chaotic revelry of a chock-a-block stadium. 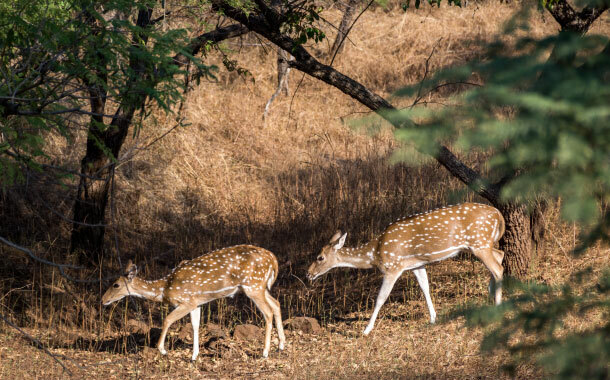 To See - It will almost be a crime to not make a trip to the Gir Forest National Park when you are in Gujarat. Spend a day watching the forest beasts and excite your primal instincts no end. To See - A monument of national importance, as declared by the Archaeological Survey of India, it was built by Sultan Muhammed Shah Aga Khan III to succor the famine-hit poor people. It is today of immense national importance. 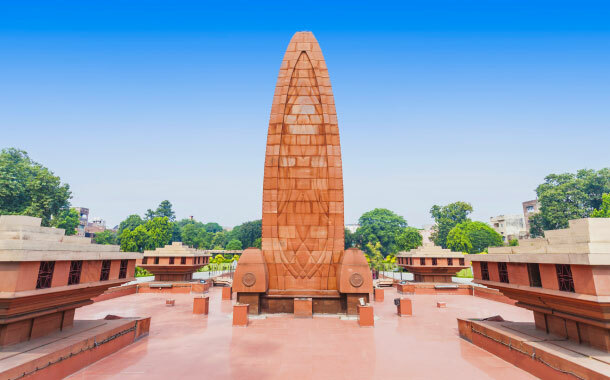 To See - Sight of commemoration of the innocent lives lost in the Jallianwala Bagh massacre is the Jallianwala Bagh Park in Punjab. It is one of the most important places to visit in Punjab. 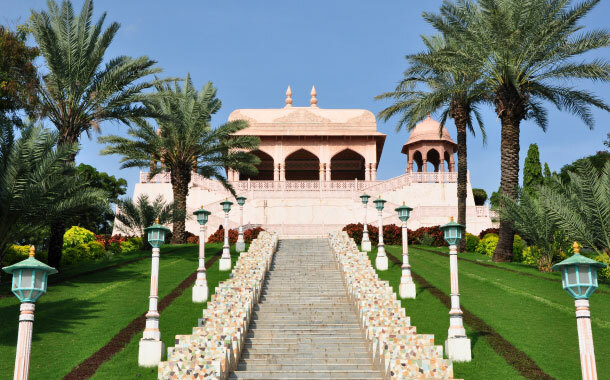 To See - Hyderabad is extremely synonymous to the Ramoji Film City and hence next time you visit Hyderabad to support your team, do make a short trip to this fantastic place.